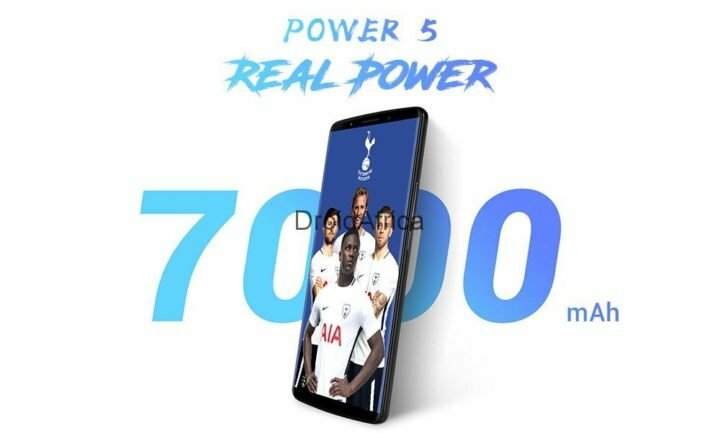 Leagoo have decided to step into the league of battery heavy weight champion in the mobile industry with the LEAGOO Power 5, the company’s first smartphone to host a large 7000mAh battery. However, the challenge with most smartphones with large battery capacity most of the time is, either the device is a brick, or it takes ‘ years to charge. 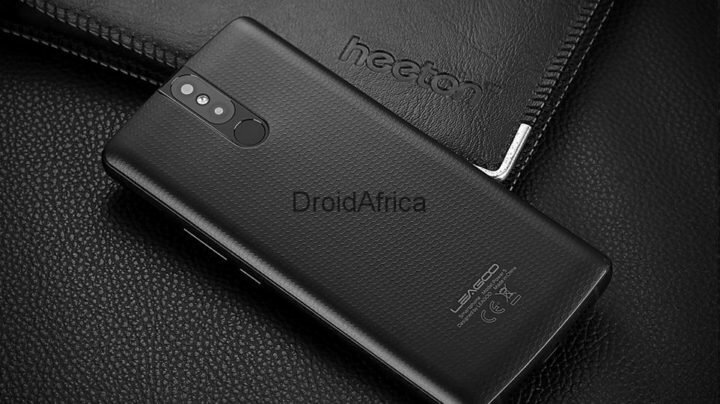 But while we are yet to find out the dimensions of the Leagoo Power 5, it seems Leagoo have provided solution to the later, as the Power 5 support 5V-5A quick charging as well as 5V-1.5A wireless charging pad! The smartphone is also on the high-end class! First, it is Powered by the latest MT6763 SoC, and comes with a 6GB of RAM and 64GB of internal storage. On the display department, the device is quipped with a 5.99″ FHD+ display with 18:9 aspect ratio. The camera department of the Leagoo Power 5 consists of a 13MP + 5MP rear dual camera as well as a 13MP front-facing camera with a soft LED flash for better selfies. 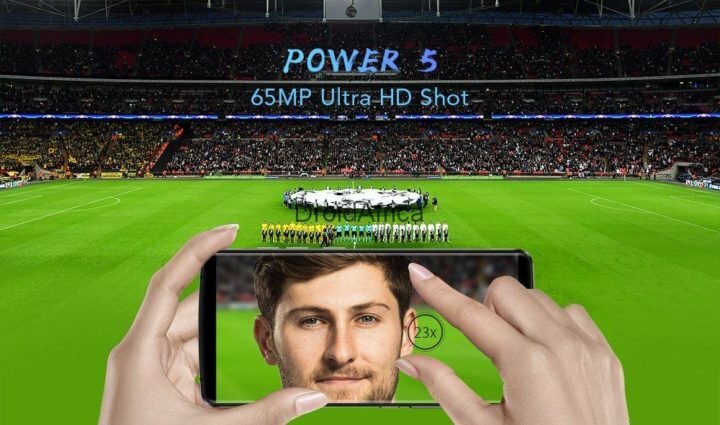 Interestingly, the rear camera on this device have support for a whopping 65-megapixel HD shot. Check the image below, if only it real! “to be the benchmark of genuine battery phone in the industry”! LEAGOO Power 5 will be launched in mid-April and will be priced at $229.99. 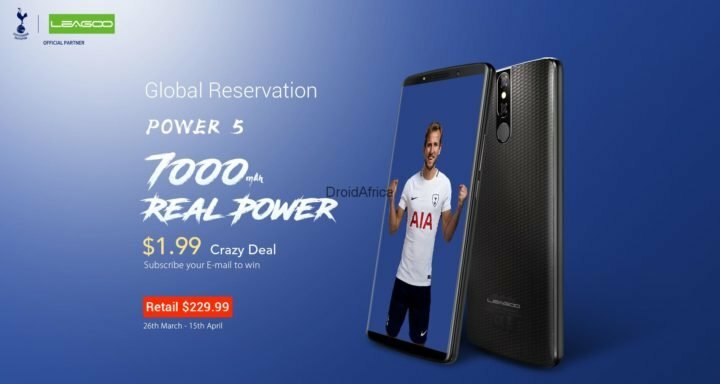 Meanwhile, the Leagoo Power 5 global reservation campaign is already ongoing and you can get the chance to get it for just $1.99! Go ahead and subscribe here.